The fragrance evokes a sunset in paradise. Rich coconut, cedar wood and island blossoms promise an evening of luxurious tranquillity. 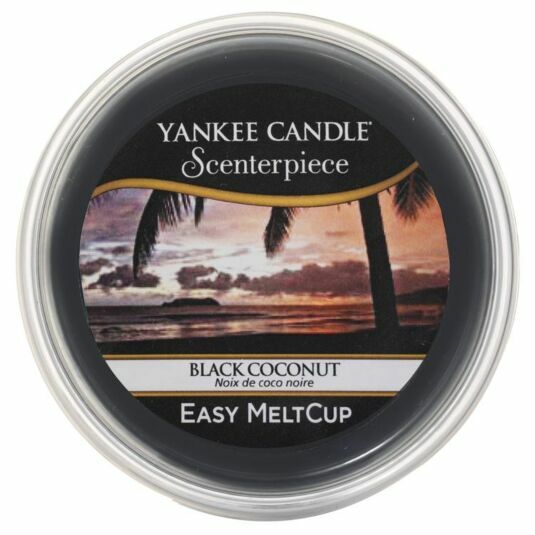 These earthy scents combine to conjure a relaxing and comforting feeling of freshness.